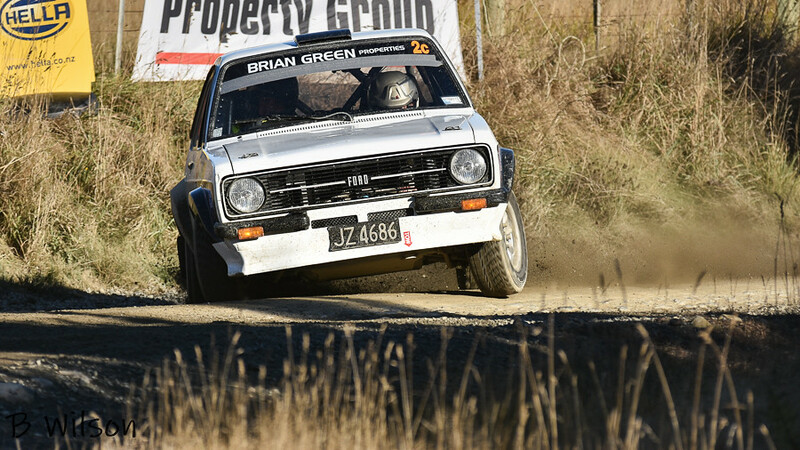 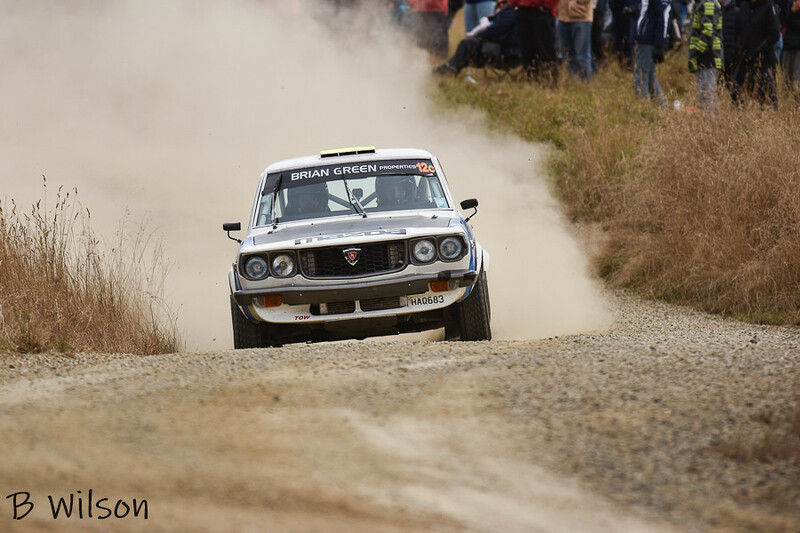 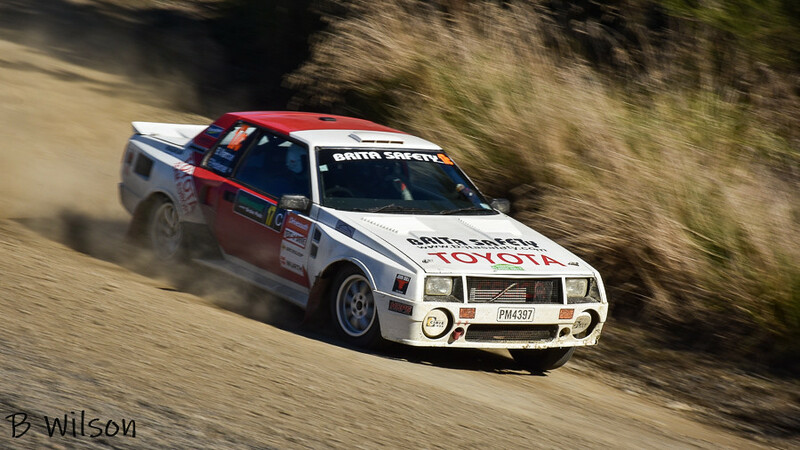 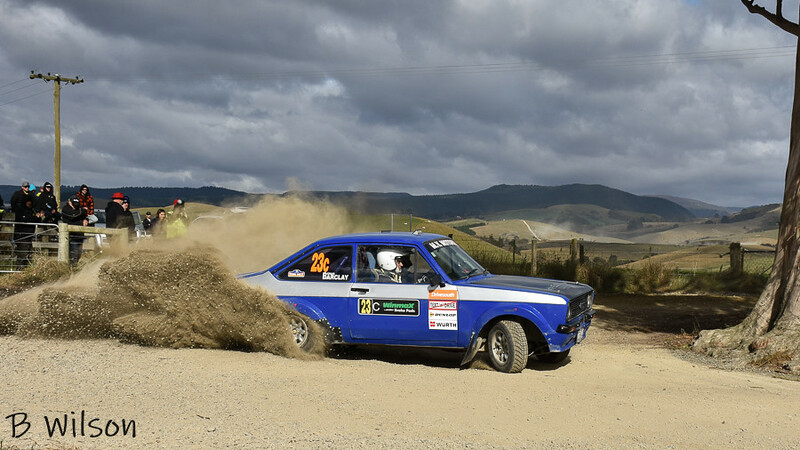 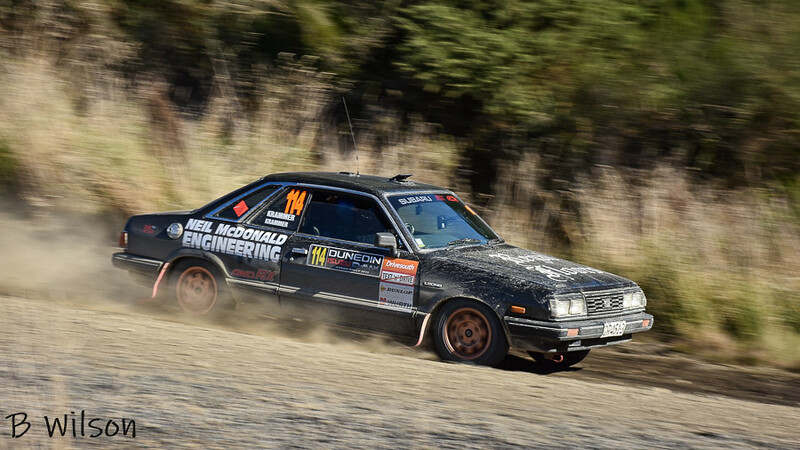 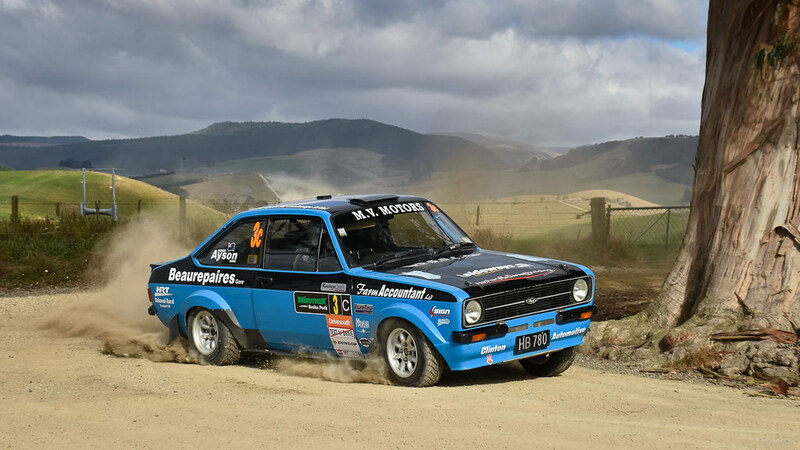 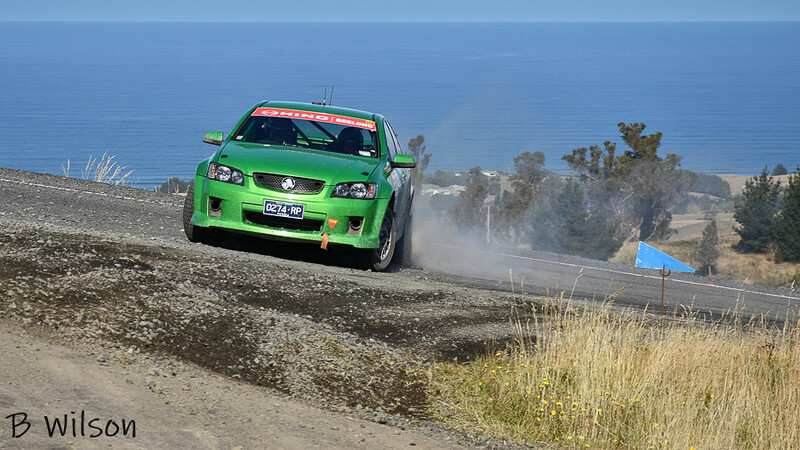 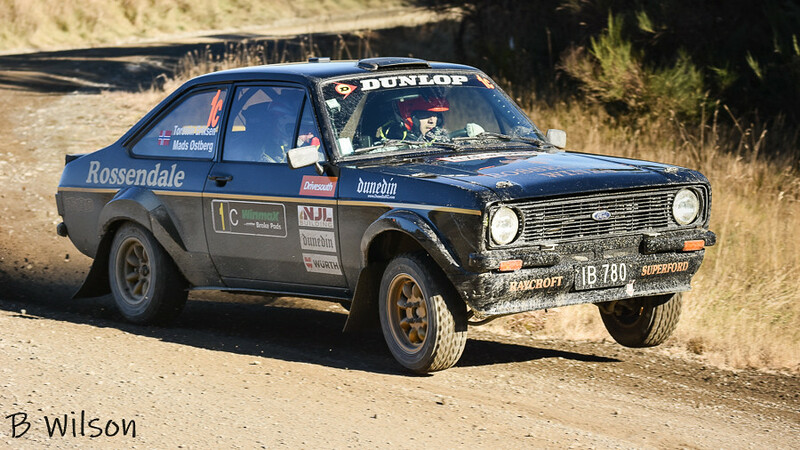 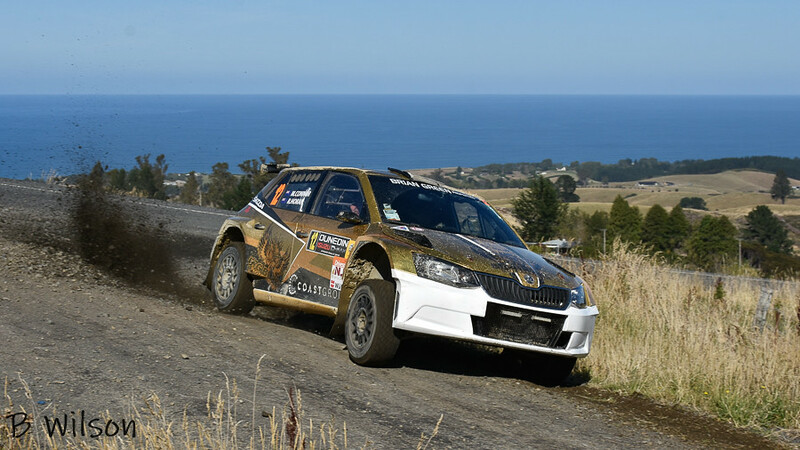 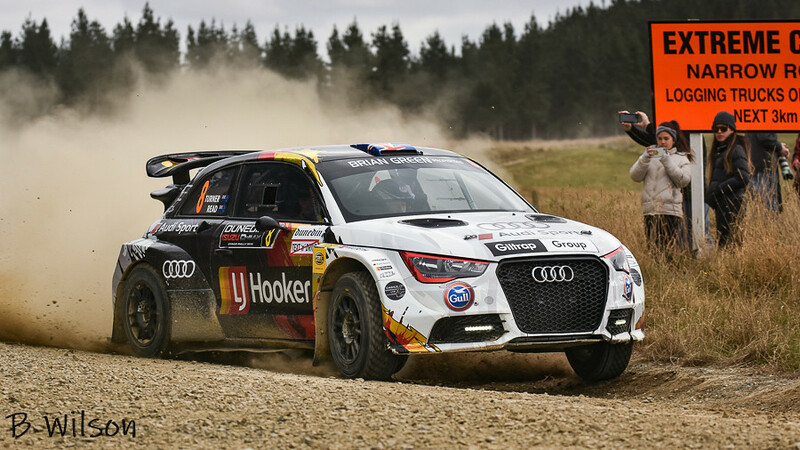 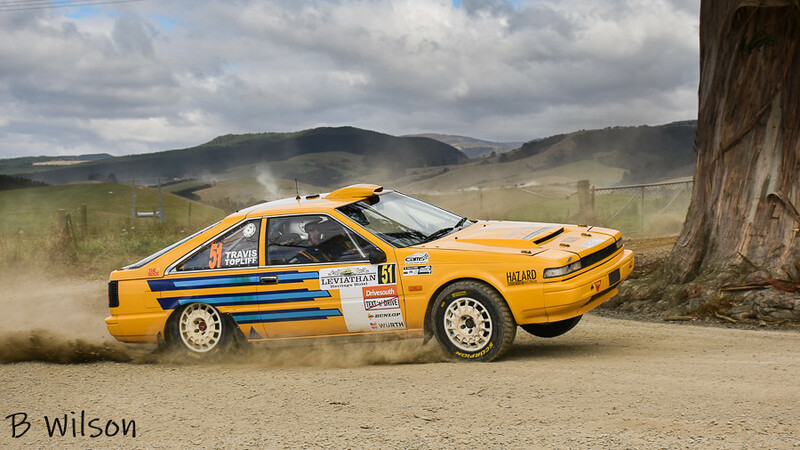 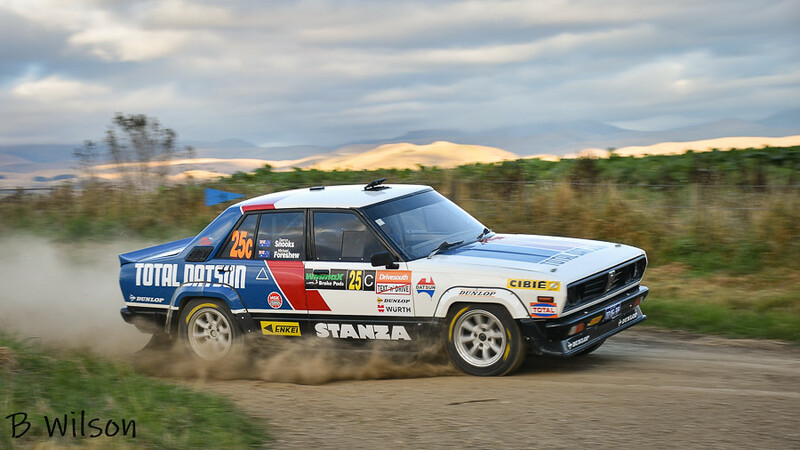 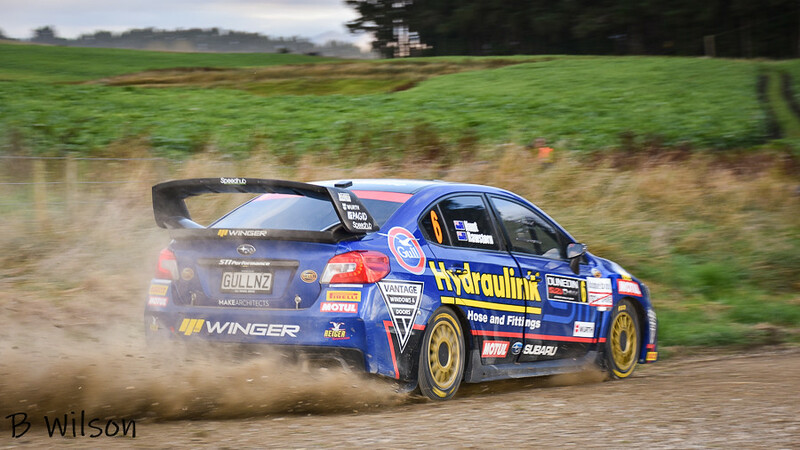 International Rally of Whangarei has attracted 52 entries. 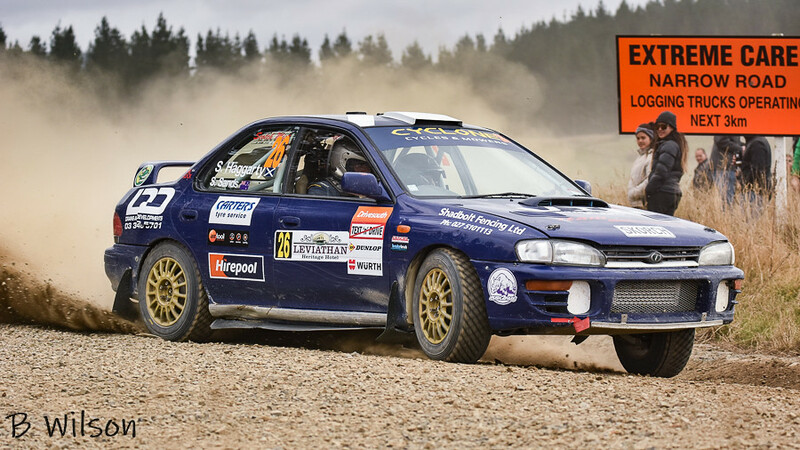 An additional 20 entries have been received for the National Rally of Whanagarei that is run alongside IROW. 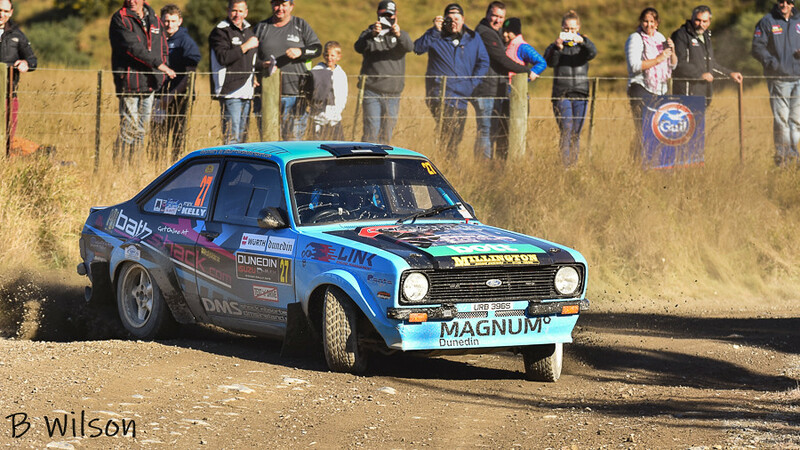 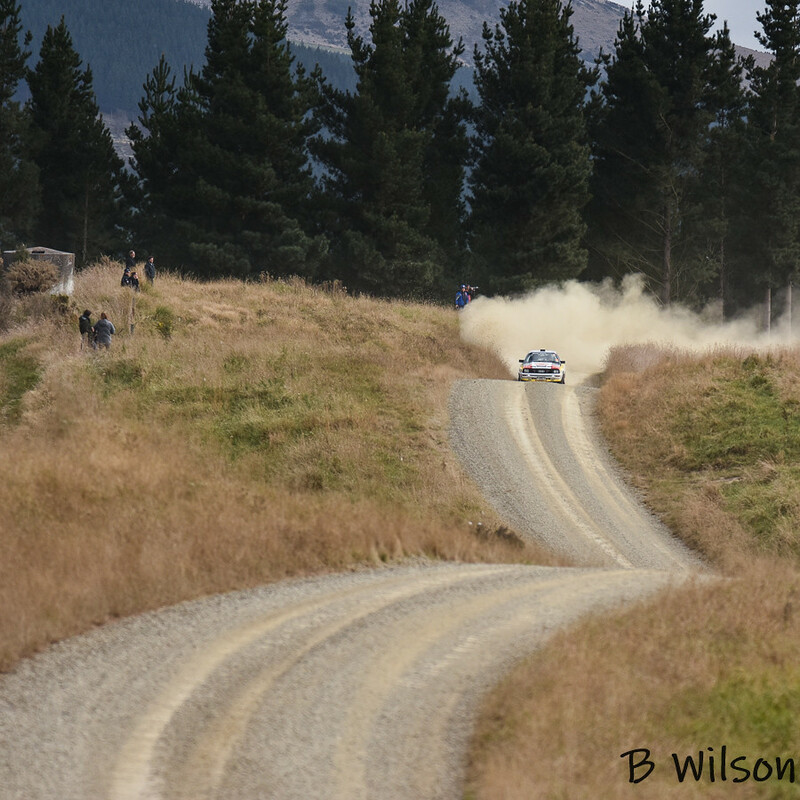 Entry lists can be found on http://www.chrissport.nz/ and include Ken Block as part of his Cossie World Tour.